Light-blocking bedroom curtains are the way to go for anyone trying to improve their sleep; and a must-have for those of you who work nights, live in Alaska, or just want to sleep in till noon (you just can’t pull yourself away from late night talk shows can you?) 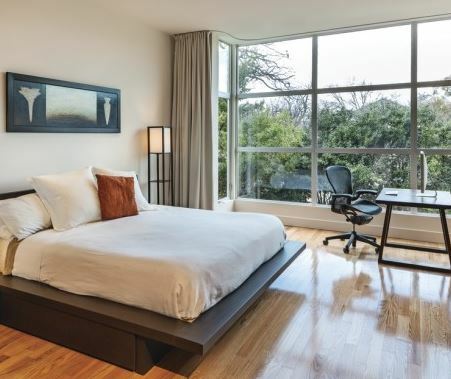 The idea of sleeping in a room with black-out curtains sound too exotic for you? Well, chances are, you have already had this experience. 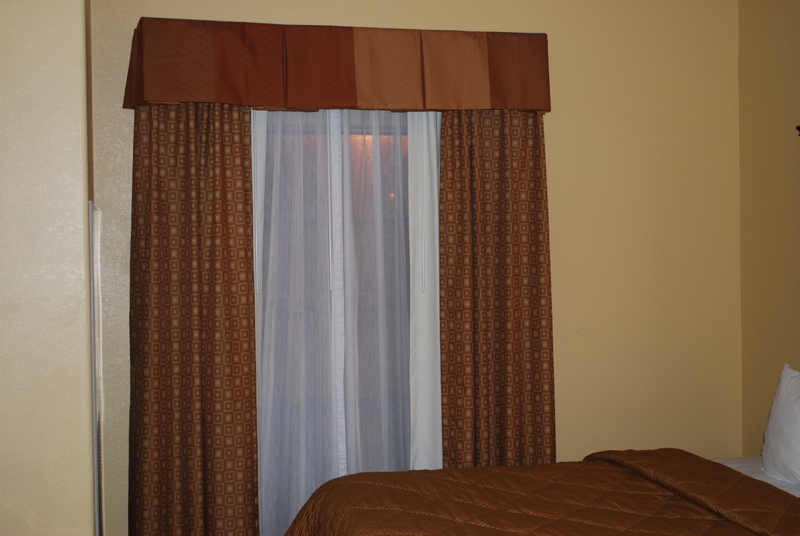 Hotel rooms typically have sound and light-blocking curtains (and fabulous ceiling-mounted curtain tracks), which may be why people tend to sleep so well when on vacation. Our Eclipse Light-Blocking, Sound-Absorbing custom-made curtain panels are the perfect bedroom curtains for creating the ideal sleep cave. Hanging these panels from a track mounted directly into the ceiling will keep light from seeping in over the top of the drapery hardware, and some tracks can even be recessed into the ceiling. The 84004 Ceiling Mount Curtain Track Kit includes an 8-foot track with pre-drilled mounting holes, and uses smooth rolling ball-bearing carriers. Another alternative is our 6100 Flexible Curtain Track. This track is cut to custom length, and can be bent by hand into curves or angles, making it particularly useful for those with bay windows or corner windows. Each of these tracks can be installed in standard or drop ceilings. We want to help you get a great night’s (or day’s) sleep! Contact us with questions at 888-434-7444.